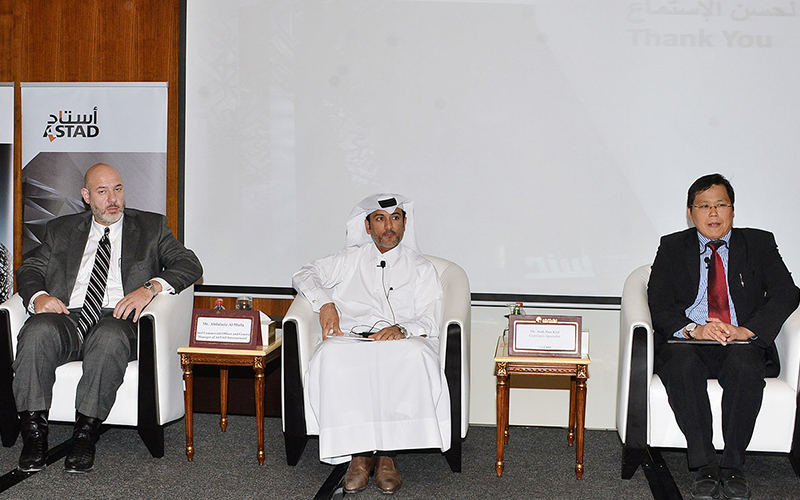 The Qatar International Centre for Conciliation and Arbitration (Qicca) at Qatar Chamber recently organised a seminar on ‘Sanad, the Integrated Suite of Contracts’, in co-operation with Astad Engineering Consultancy & Project Management. Qatar Chamber and Qicca chairman Sheikh Khalifa bin Jassim al-Thani; board member Mohamed bin Ahmed al-Obaidli; Qicca board member Dr Sheikh Thani bin Ali al-Thani; and Astad CEO Ali bin Nasser al-Khalifa attended the event. Sheikh Thani underscored the importance of the seminar, which discussed Sanad, an initiative that supports the construction industry and contributes to better establishing construction contracts in Qatar and the region. He emphasised the importance of Sanad in facilitating business environment and minimising disputes, particularly in light of the huge infrastructure boom that Qatar is witnessing. Al-Khalifa said Astad seeks to support and accomplish the Qatar National Vision 2030 by providing the best practices in project management and assets. 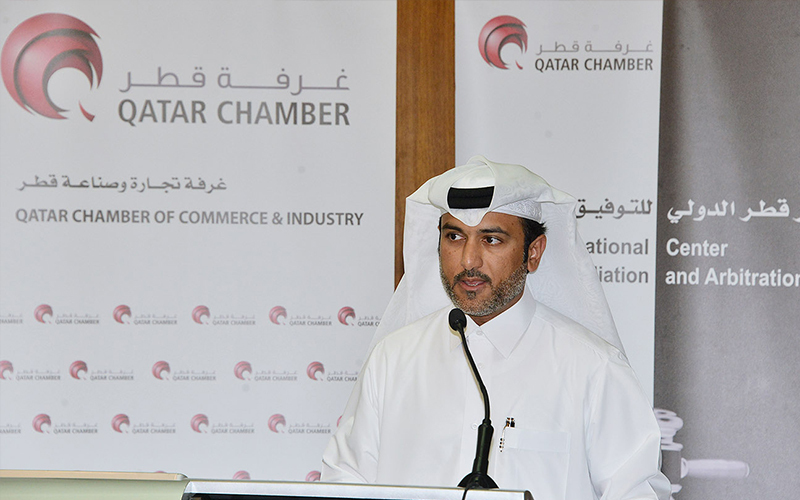 He said Sanad refines contractual procedures in the construction industry within Qatar and the region. “Astad developed Sanad specifically for Qatar with the added feature of being adaptable to enable customised tailoring to suit the requirements of any construction project across the region. It complies with local laws, regional realities, and global best practices while holding equity, flexibility, balance, and effectiveness at its core,” al-Khalifa said. Astad has developed several mega projects in Qatar such as Museum of Islamic Art, Qatar National Museum, Educational City, and 2022 FIFA World Cup projects, he said, noting that the key to Astad’s success is its full awareness of the local market and its commitment to the highest world standards. Astad’s international chief commercial officer and general manager Abdulaziz al-Mulla delivered a presentation on the effectiveness of Sanad in adding value to the project management sector and construction projects. Sanad’s contract suite is “a product of many studies and great expertise resulted from challenges appeared in the contractual procedures in Qatar and in the region in general,” he said. “It aims to enhance the contractual functions across the construction industry, enabling full commercial control with a structure in place that is capable of refining and streamlining contractual procedures,” he pointed out. Sanad’s contract suite includes a suite of four contract templates and standardised forms covering construction, design and build, design services and professional services. It also includes general conditions and supporting appendices that have been developed to guide and support contractual procedures, encourage seamless processes, and promote fairness and equity between parties, he said. Astad general counsel Yazid J Tamimi delivered a presentation on disputes in construction contracts in the light of Sanad’s contract suite in which he reviewed procedures of avoiding disputes, amicable settlement dispute, applicable law, litigation and competent courts, and arbitration as an alternative means of settling disputes. 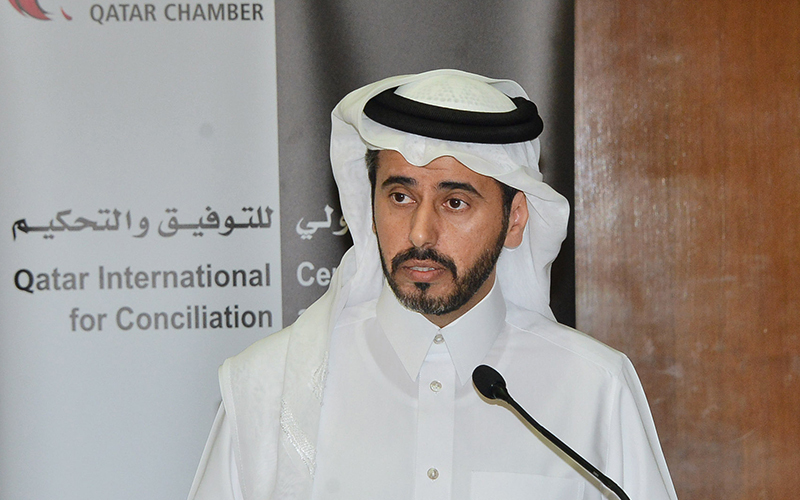 He said that instead of settling disputes in ordinary courts, parties have the right to adjust their contract to include other settlement means in Qatar, whether through local or global arbitration. Also, Astad senior contracts specialist Seah Ban Kiat gave a presentation about Sanad’s contract suite.